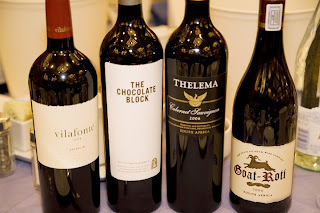 Vilafonte was very proud to be selected as one of the standard bearers of South African wine in he United States when it was selected to be poured at the California Wine Experience. 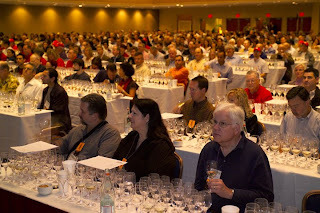 The event, attended by passionate wine consumers from across the country is perhaps the most high profile wine event in America and we are justifiably chuffed. 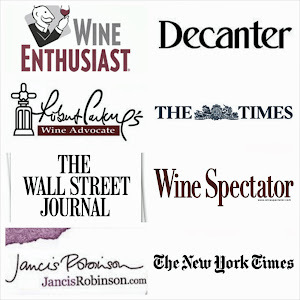 Reports coming in suggest that the Wine Experience was hugely succesful and that the wines were throughly appreciated. Vilafonte has had an excellent track record of scores with the Wine Spectator and a long-term relationship that is always appreciated.